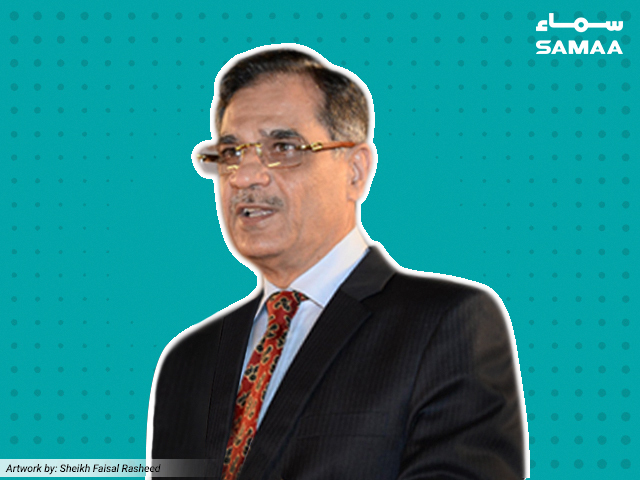 Chief Justice Saqib Nisar remarked that hospitals are looting the people under the guise of treatment. The chief executives of 12 private hospitals — Surgimed Hospital, Doctors’ Hospital, Hameed Latif Hospital, National Hospital, Farooq Hospital, and Umar Hospital among others — appeared before the Supreme Court’s Lahore Registry on Sunday. “The rich are not the only ones with the right to seek treatment,” said the top judge. The court was hearing a suo motu case against the high cost of medical treatment at private hospitals. A doctor told the court that hospitals charge more money because they fail to meet their costs. “If you don’t lower the cost, the court will order an audit,” the chief justice warned. One hospital has been constructed above a storm water drain and the environment department should take notice of this, he added. The court also directed the legal counsel of several mineral water companies, Aitzaz Ahsan, to set a reasonable rate for the price of water. Currently, the companies pay Rs0.2 per litre to the government. “They [mineral water companies] buy the water for Rs0.2 and sell it for Rs50,” said Justice Nisar. “How is this not stealing from the people?” The court has ordered an audit of Nestle. On Friday, the court had sought details from the mineral water companies in Punjab regarding the steps taken to protect groundwater in the country. The next hearing will be held next week.